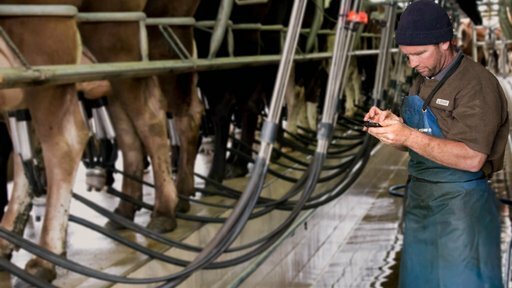 Achieve your business goals faster with expert advice from a FarmWise Consultant. FarmWise Consultants provide farmers with independent, confidential advice to help you increase profits and achieve your business objectives. Because we’re part of LIC we get unrivalled access to the latest technological and breeding developments. Being connected to a network of nationwide consultants means you can leverage off all our expertise and have confidence in our capabilities. 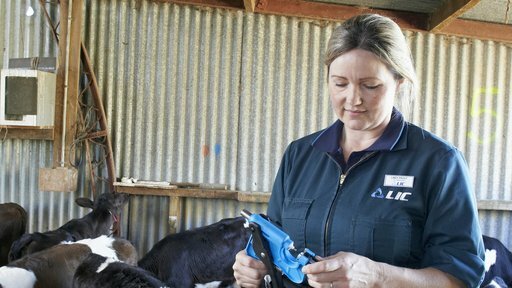 variable milking frequency advice – 3n2 and OAD milking. 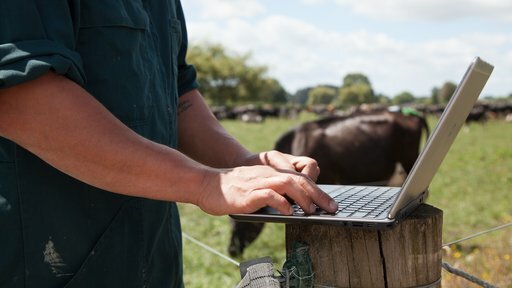 Our objective is to provide independent, impartial, consistent and quality science-based advice, which provides New Zealand farmers with profitable sustainable business solutions.